The recent release of Apple iPad will soon receive competition from Verizon and Google in their own version, which could be released sometime in early 2011. 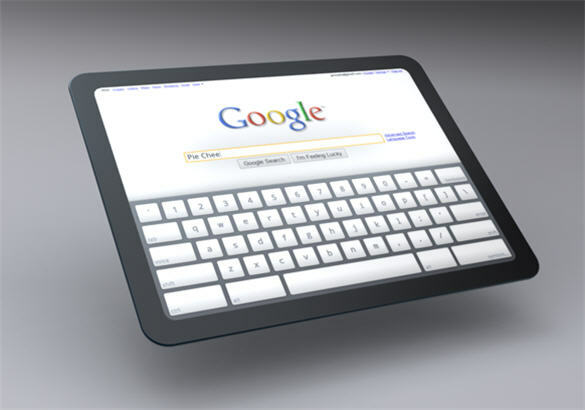 The tablet computer will be similar to iPad, and will operate from possibly the Android operating system or Chrome. The tablet will most likely run on Verizon’s LTE 4G network, which replaces the current failing CDMA network. It is possible that Verizon will create a new rate plan that includes the tablet along with cell phones or other wireless products. Verizon and Google have a strong and growing relationship, with the Android system currently running on several mobile handsets. But the wireless carrier is desperately trying to catch up to AT&T’s success with iPhone and iPad. Currenly iPad is doing very well in sales, with over one million tablets per month going out. AT&T has exclusive rights to sell the new iPad 3G, which doesn’t appear to be changing anytime soon. What customers love about the new iPad is the easy to use touch screen capability along with the multi-task features that include web surfing, entertainment and reading. The new Verizon tablet will no doubt include these types of features along with any new ones Google may help create.